Located amidst the North Atlantic Ocean, the British island territory of Bermuda is a magical place to spend the ultimate seaside vacation. The beaches of this island are simply breathtaking with its beautiful sand, gorgeous looking clear blue waters and fun activities. With its distinctive mix of British and American culture, historic museums and jaw-dropping landscapes, Bermuda vacations are perfect to have a relaxing yet fun-filled time with your family and friends. 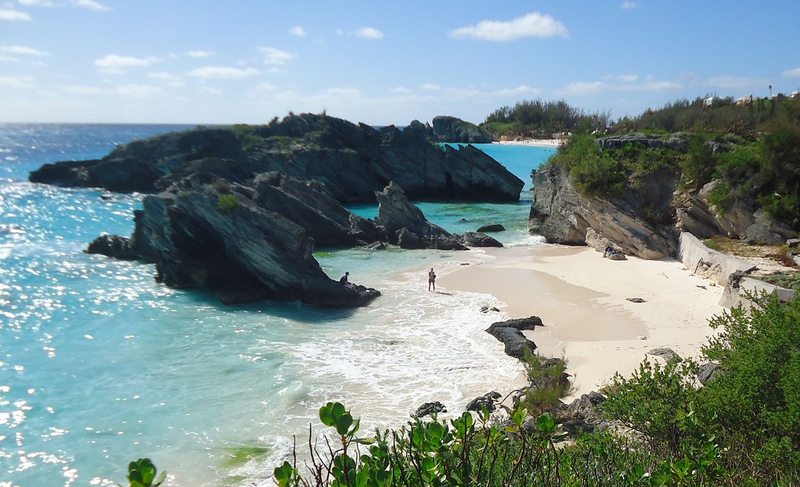 There are a lot of things for you to check out during your Bermuda vacations, and there are the top four things which you must do when you visit this beautiful island.